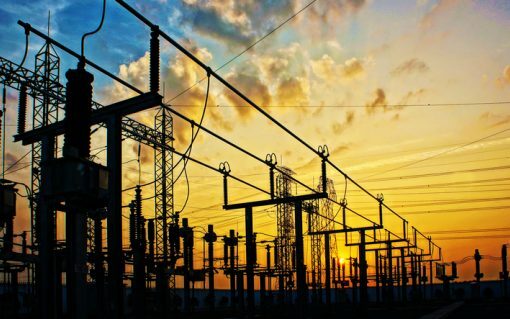 National Grid has announced proposed dates for next year’s Capacity Market auctions, unveiling a streamlined appeals and auction process. 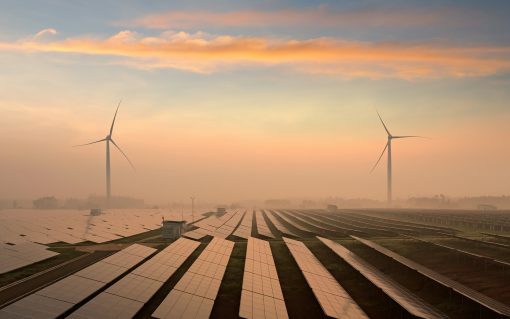 Industry trade body Energy UK has said renewables should be fast-tracked into the Capacity Market and new, ‘revenue stabilisation’ Contracts for Difference auctions put into place as part of the Electricity Market Reform’s (EMR) five-year review. 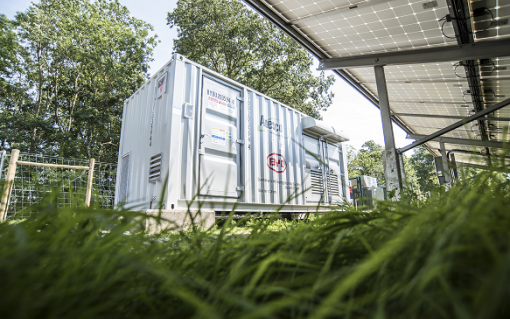 A significant number of battery storage assets representing multiple gigawatts of capacity have cleared the first hurdle towards competing in forthcoming Capacity Market auctions.